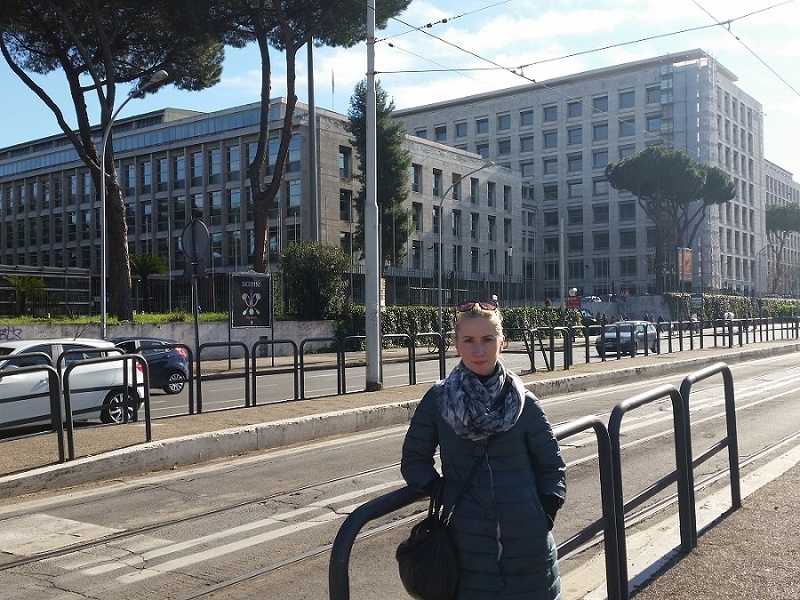 Chair of the International Union of Young Farmers Mrs Aleksandra Michaliova visited Food and Agriculture Organization of the United Nations, Fisheries and Aquaculture Department in Rome 04.03.2016. Head of the FAO FAD Aquaculture branch Prof. Dr. Malcom Beverige handed over FAO documents and statistics for IUYF members with permission for publications. 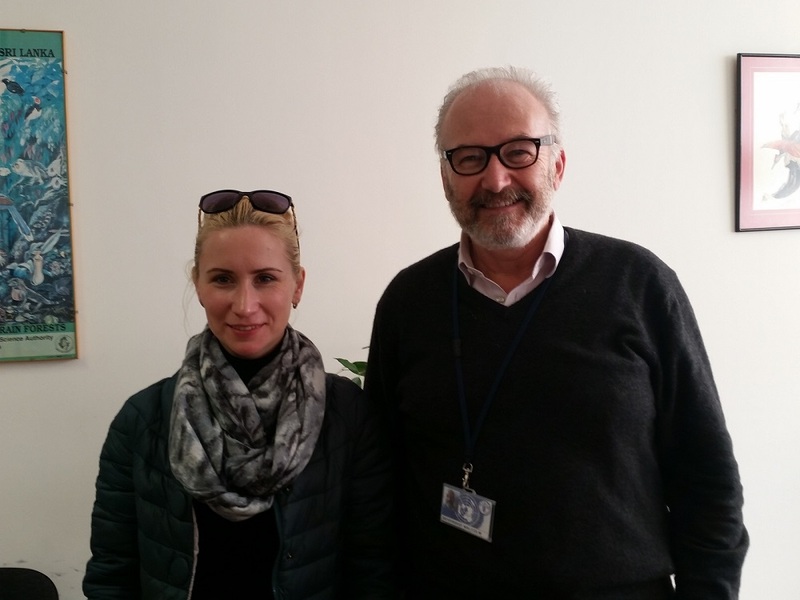 According to A. Michaliova this meeting, received information and stats can help to promote development of fish farming for youth (like vocational guidance) and young farmers.